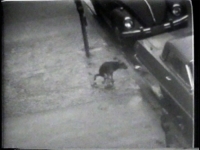 Aldo Tambellini was a formative figure in expanding cinema in the 1960s. 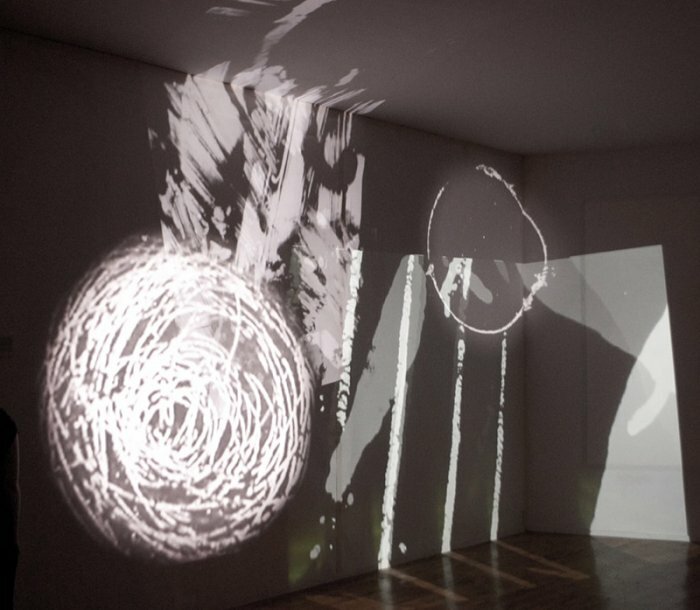 He charted an independent path beginning with paintings and then exploring new technologies–hand-painted slides (Lumagrams), cameraless films, projections, video, and experimental television—integrating the media of the formerly discreet media of visual art, theater, music and dance into immersive multimedia installations presented at clubs and theaters. 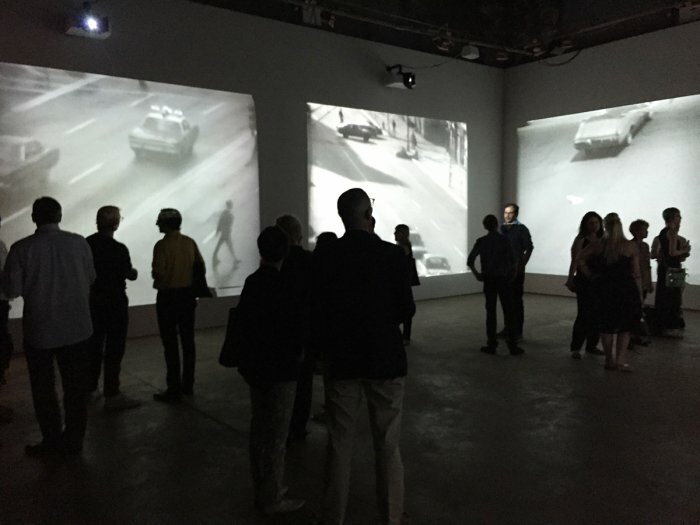 In his performances that Aldo called “Electromedia,” he collaborated with avant-garde dancers, poets and musicians, in an abstract theater that the Village Voice described as a “theater of the senses” (1965). 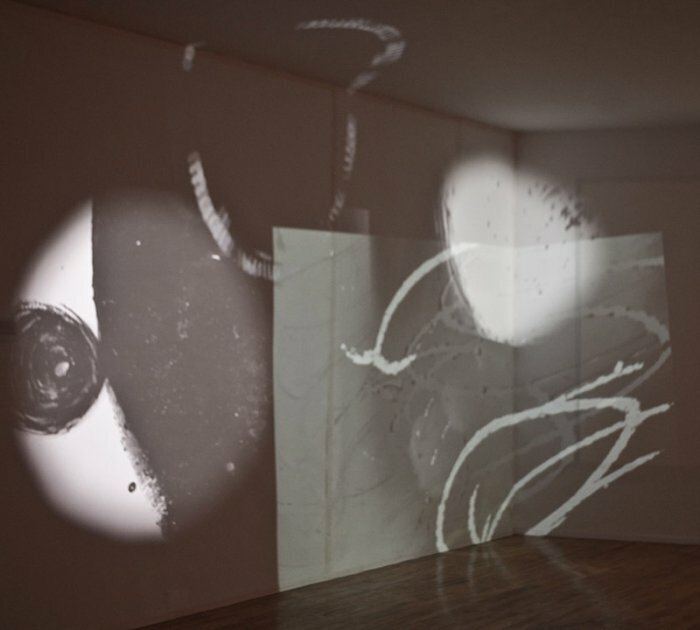 He orchestrated an ensemble of projectors into abstract, environmental installation that filled the entire space—walls, ceilings, and floor—generating an experience designed to “dislocate the senses of the viewer.” Critics and artists recognized Tambellini as an originator of multimedia installations. 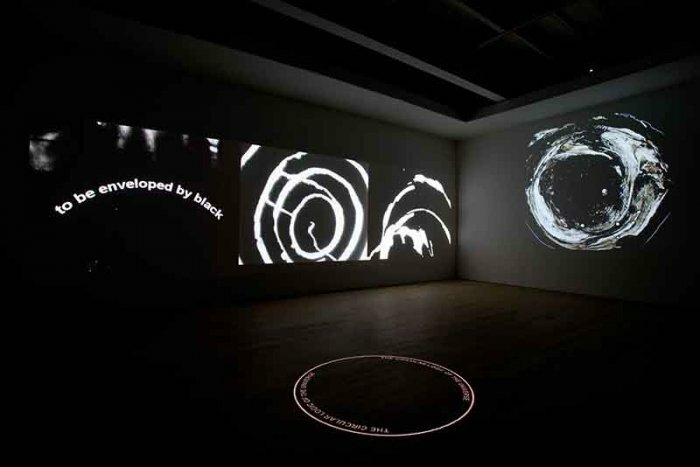 By the end of the decade he established his own alternative space, The Black Gate, in collaboration with Otto Piene, advertised as the only space in New York City devoted to multimedia. 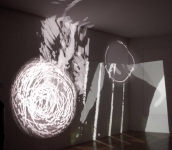 An intermedia innovator Tambellini exerted a considerable influence on the succeeding generation of new media artists. I met Aldo through my work with Otto Piene at a screening of their landmark artist’s television program Black Gate Cologne (1968). 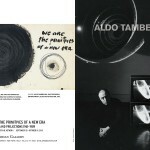 I began working with Aldo shortly thereafter and hosted a film screening at Emerson College (2011). 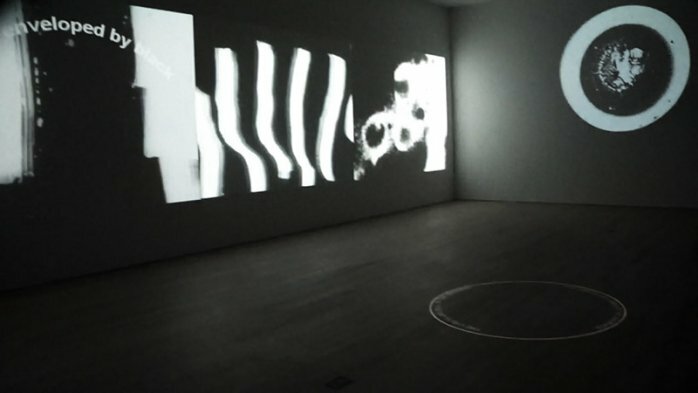 Later in the year, I curated a multimedia installation for Aldo as part of his exhibition at the Chelsea Museum (2011). 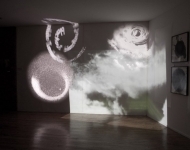 Aldo then asked me to curate his multimedia installation at the James Cohan Gallery in New York (2013). 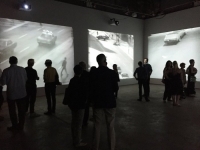 It received an enthusiastic response from the New York art audience and critics internationally. 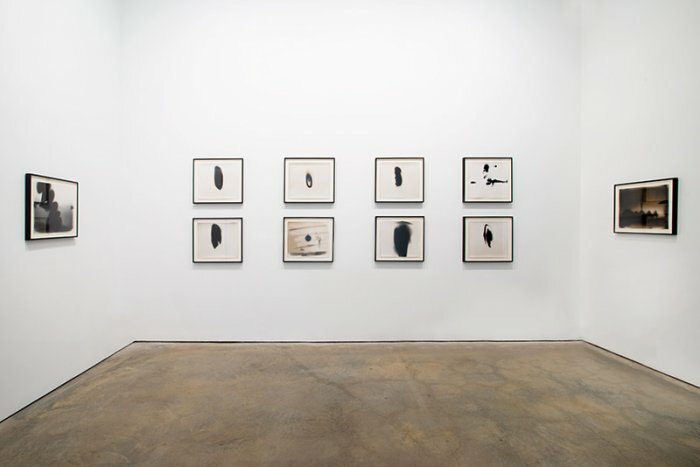 Click Above for Video Documentation of Aldo Tambellini Atlantic in Brooklyn Exhibition. 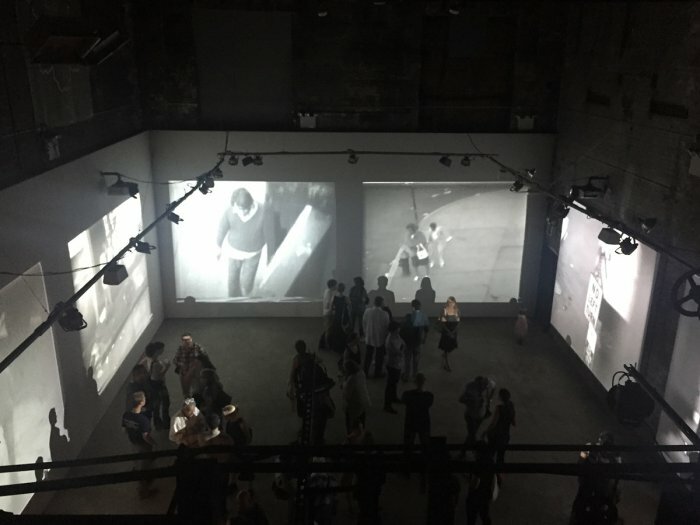 On the ominous date of September 11, 2015, the Pierogi Gallery Boiler Room, Williamsburg, Brooklyn opened an installation that I curated for Aldo of his 1971-72 video Atlantic in Brooklyn. In 1971 Aldo moved to Brooklyn. 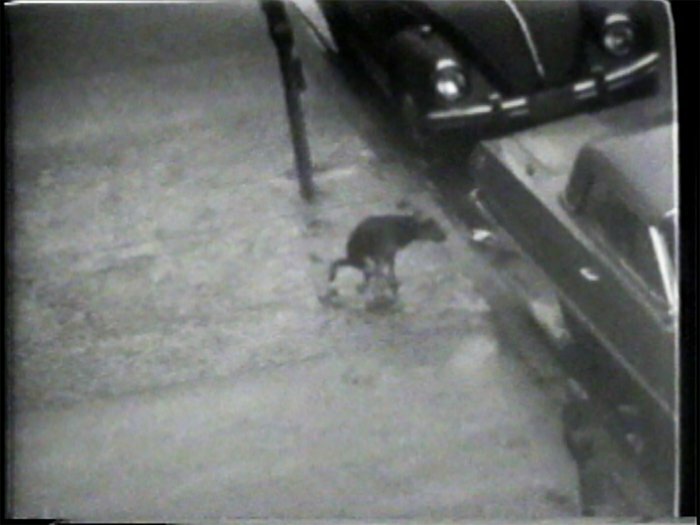 The 1960s ended and Aldo pursued an entirely different direction in his work, turning his video cameras onto the street. 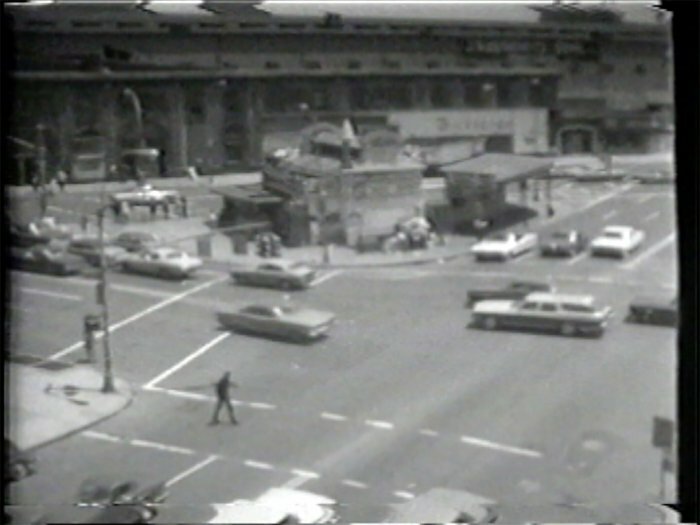 He began to compulsively record the world around him from his apartment at the intersection of Atlantic and Flatbush Avenues. 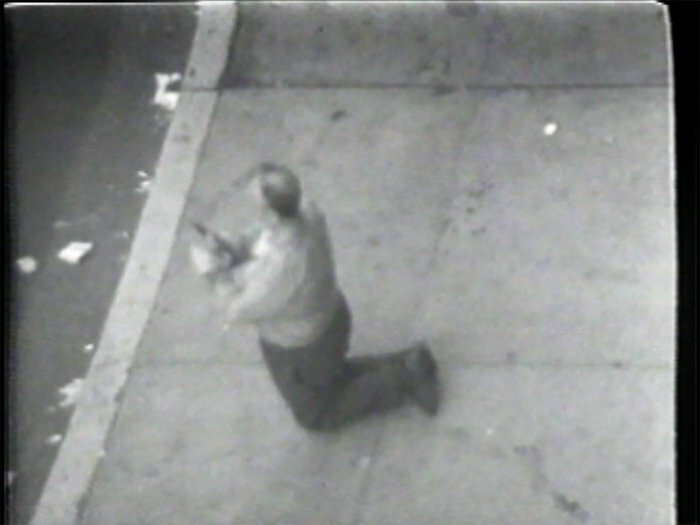 Over the course of several months between 1971 and 1972 captured the happening on the street from his apartment window and rooftop. 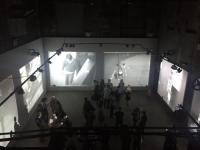 In total, Aldo amassed approximately 6 hours of footage on 20 minute ¾” videotapes. 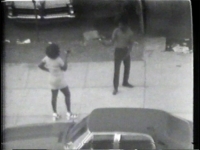 The candid style of camera work is similar to guerrilla video. Yet, Aldo envisioned his style in emulation of postwar Italian neo-realist film. 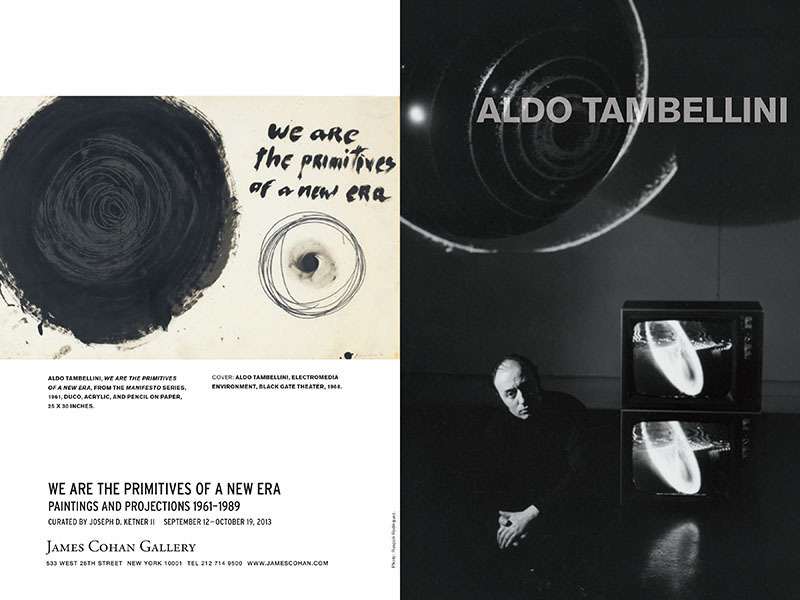 Aldo is presently experiencing a revival of interest in his work with film screenings, installations and performances at the Harvard Film Archives (2010), the Centre Pompidou (2012), the Tate Modern (2012), the Montreal Museum of Fine Arts (2013), the Museum of Modern Art (2013), and was a participant in the Italian Pavilion at the 56th Venice Biennale, 2015. He is scheduled for an exhibition of his video and television works at the Center for Media Arts, Karlsruhe, Germany in 2016. 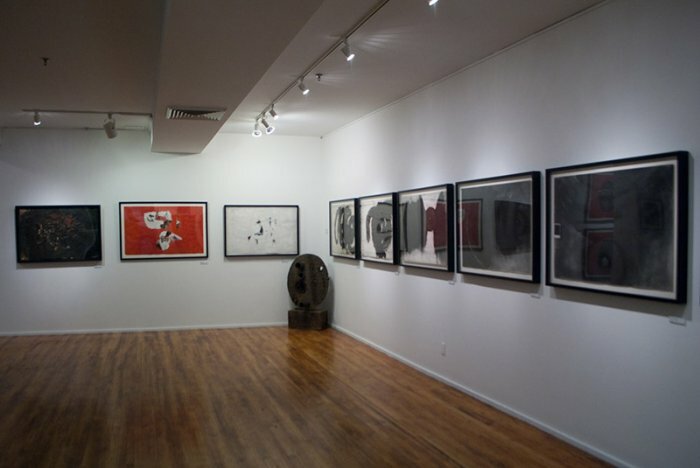 Aldo is represented by James Cohan Gallery, New York. Click above for video documentation of Aldo Tambellini We Are The New Primitives, 2013 exhibition at the James Cohan Gallery, New York. We Are The New Primitives – exhibition brochure. 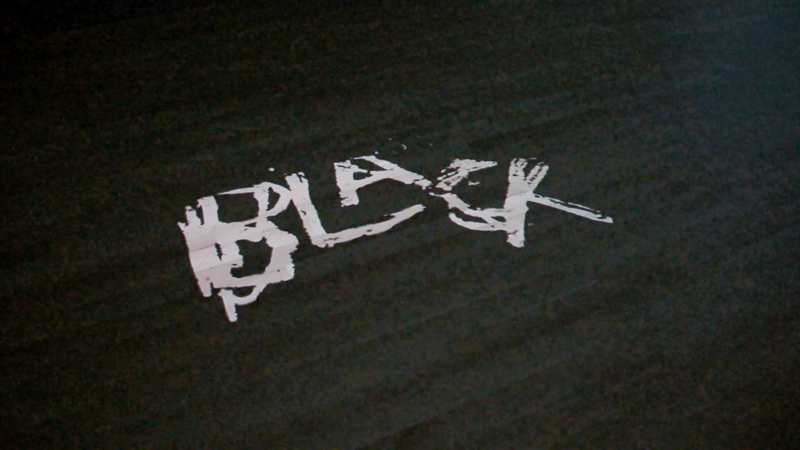 Click above for video documentation of Aldo Tambellini Black Zero, 2011 exhibition at the Chelsea Art Museum.